It's been a few years, but every conversation had regarding our previous Speakeasy Mixers has been met with "When are you doing your next one?" We thought that perhaps doing this event in June would be a great change but alas, so many people are out of town, attending graduations, vacationing or just enjoying summer. We will pick this up again and will once more as you to... "Join us"! Cancelled event. But here is the info on what we are planning. We are leaving it up to share the location, entertainment and catering info. Written by Tumbledown House. ©2013 11th & Grant with Eric Funk/Montana PBS. Original song "The Great Escape" by Tumbledown House, recorded live at The Chapel 2/9/17. 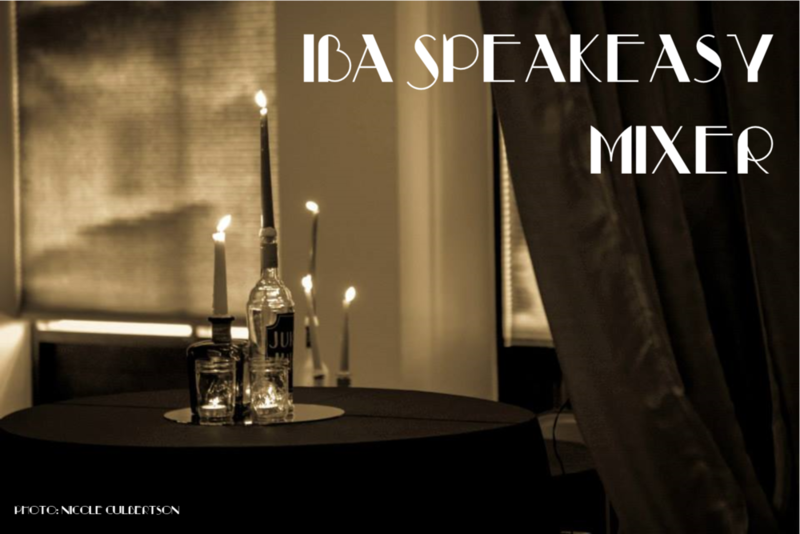 In 2014 and 2015 the Irvington Business Association produced a fundraising event in the theme of a Speakeasy and held at the historic IOOF Mission Peak Lodge #114 near Five Corners. Make-a-Wish Foundation was the recipient of our 2014 event and in 2015 we honored the Fremont Police Department K-9 Unit.